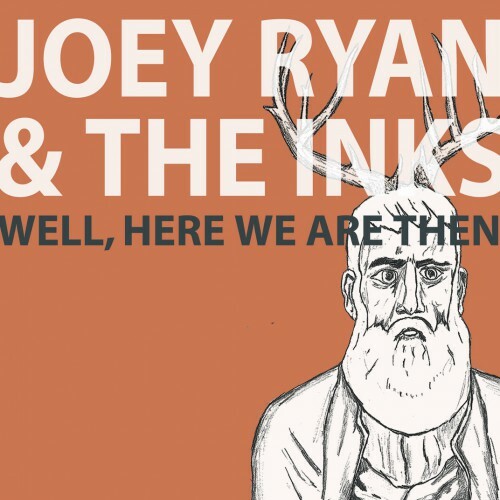 Well, Here We Are Then is Joey Ryan & The Inks’ debut album released in December of 2009. 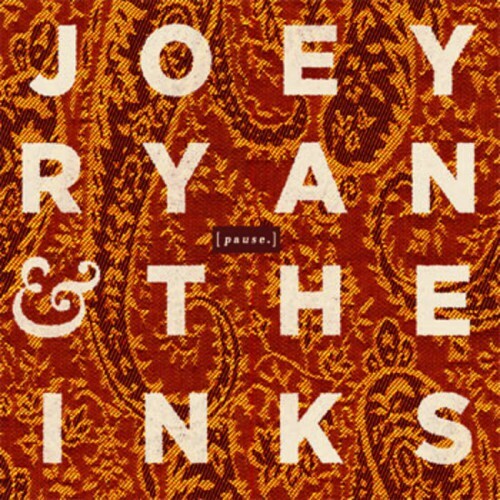 Ryan had the bulk of these 12 songs written and recorded in demo form & began forming the band in late 2008. Coming from a variety of previous and current projects (The Exchange, The Alarmists, Flin Flon Bombers, Consolation Champ, Shanghai Subway) these ‘Inks’ helped add the missing razor sharp instrumentation & polish that helped catapult the band onto the Twin Cities indie pop scene. The album topped many year end lists and helped land the band as a finalist in Vita.mn’s best new band competition. 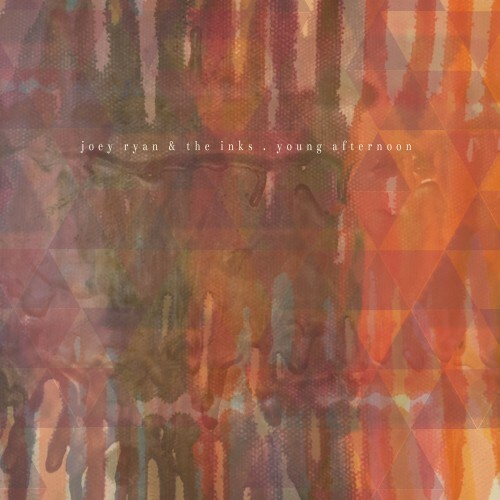 “Joey Ryan & the Inks are givers. The band’s lust for ’60s pop, abundance of melodies and penchant for hooks reward without asking for anything more than a pair of ears and a pulse”- Vita.mn . 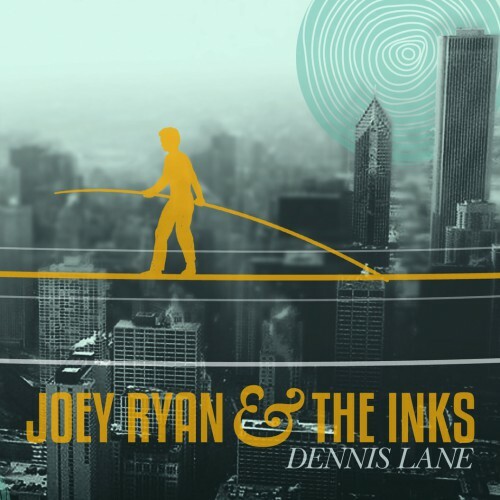 © Copyright Joey Ryan & The Inks, All Rights Reserved.